Our custom monograms are really works of art. We not only use the computer program in our process of creating monograms, we manually edit each Monogram. 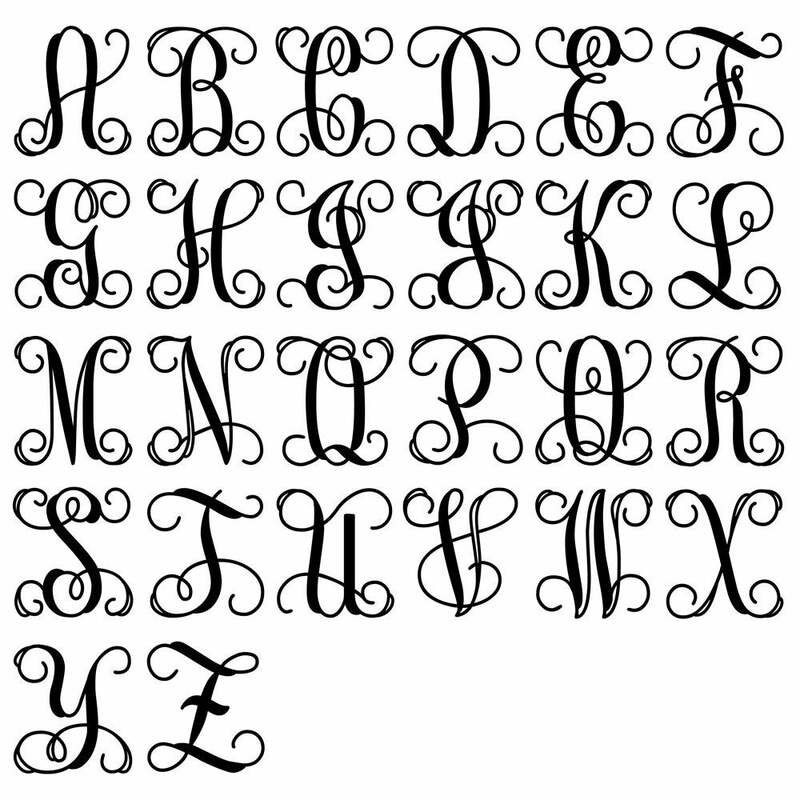 If necessary, we extended or reduce some parts of the letters to make the letter more readable to create the most beautiful monogram. 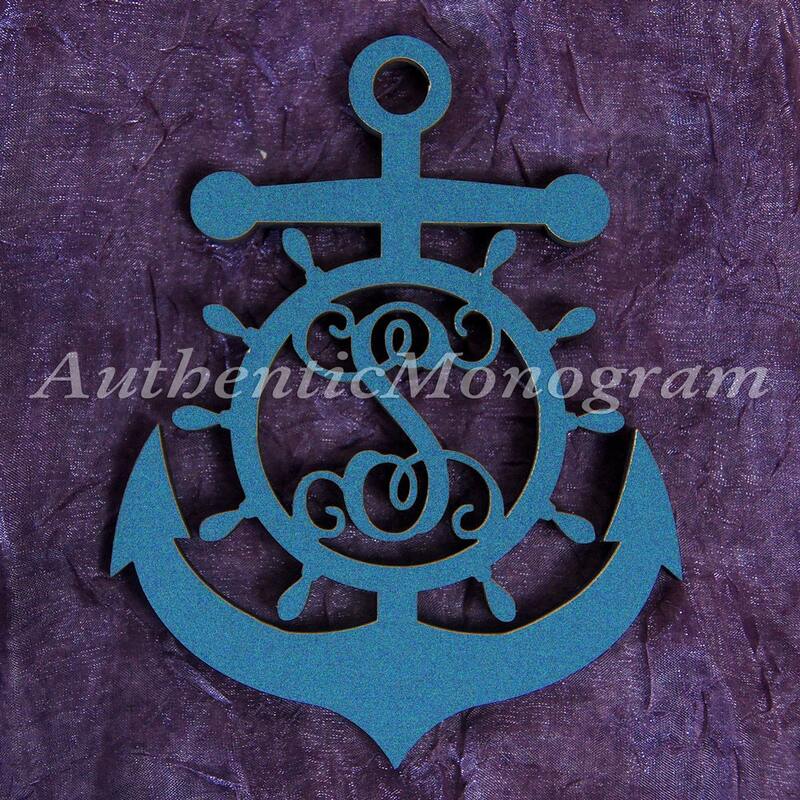 Personalize your Home, Garden, Wedding, Baby and Nursery room with this Single Letter Wooden Anchor Monogram in a beautiful vine script. 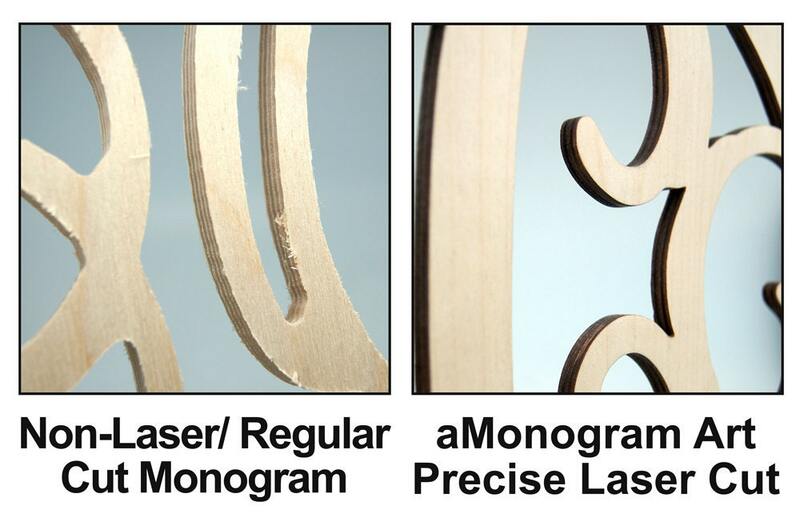 This monogram comes custom cut, unpainted from high quality 1/4" best quality birch/ Baltic plywood. 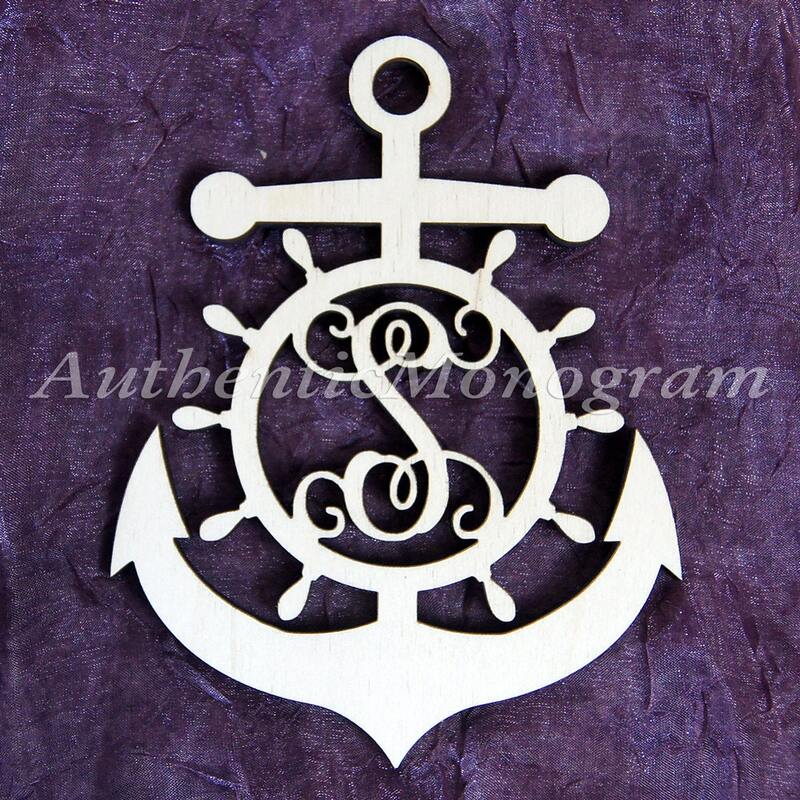 **PAINT FEE: If you would like us to paint your monogram, please add this listing to your cart (Color Selection Option) - https://www.etsy.com/listing/200269797/monogram-painting-fee-wooden-monogram. Please allow 2-12 business days for UNPAINTED items depending on size. For PAINTED item, please allow additional 5-6 business days to sand, paint and dry your Monogram before shipment. *Order will be shipped Ground UPS or USPS Standard. EXPEDITED SHIPPING/ ORDER CREATION: If you would like us to RUSH YOUR ORDER, let us know before you make your purchase, if we are able to create your order within the requested time, we will then ask for you to purchase the listing along with the additional rush fee. We will include the tracking information and insurance when shipping. Usually package arrives within a week depending on your location. Please contact us immediately if your package reads as shipped & delivered, but you have not received it yet. A reshipping fee will apply for any returned orders.. Using this for inspiration? or just simply need a reminder? Click the "Pin It" button located on the right and pin it right to your Pinterest board! Please "like" us on Facebook to receive info on our monthly drawing for free items!